Dina Andrews serves as the Senior Field Deputy and manages constituent services for the west area of the district, including Baldwin Hills, Park Mesa Heights, View Heights, View Heights Village, Angeles Mesa, and Hyde Park. Ms. Andrews is also the liaison to METRO, LADOT, LAWA, the Department on Disability, and supports the faith-based community. 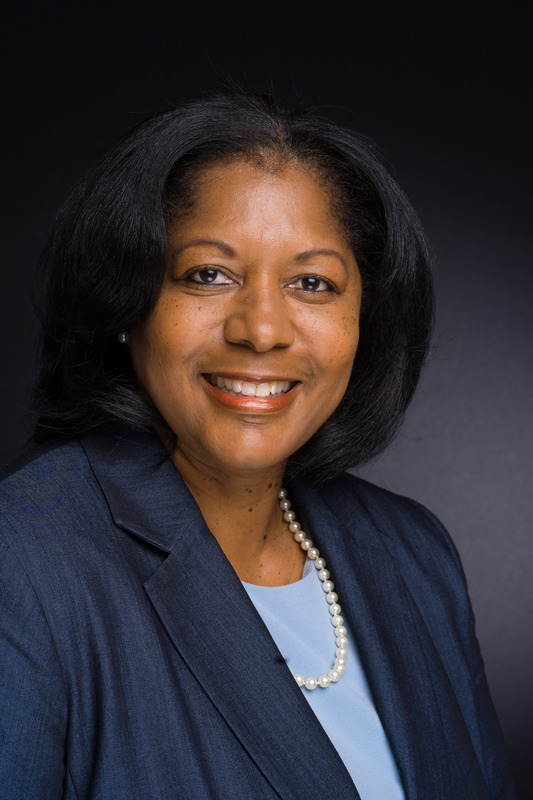 Ms. Andrews brings her diverse skill-set of project management, business administration, strategic negotiations, and her entertainment relationships to the Council office. As a former music industry executive, she advised, managed, and negotiated deals for some of the industry’s most successful recording artists, songwriters, & producers. She negotiated deals resulting in intellectual properties that air and generate income 25+ years later. Ms. Andrews placed over 150 original songs, many of which obtained gold, platinum, and/or multi-platinum status. She managed the production of over 50 projects and worked with the Atlanta Urban League as a small business consultant and a coach for people with disabilities. Ms. Andrews holds a BS in Organizational Leadership from Azusa Pacific University. In her free time, she volunteers with churches, feeds the homeless, mentor students, and gives motivational/inspirational speeches. Dina is honored to be an African American History Maker in the field of Entertainment.